/ Modified aug 22, 2017 5:12 p.m.
Congressional Trump supporter wants President to emphasize law and order at Arizona appearance. Arizona Rep. Paul Gosar said Trump should stick to his basic themes of law and order and easing government regulation when he speaks at this evening’s rally in Phoenix. Gosar, R-Prescott, said on NPR's Morning Edition that he doesn’t expect moderation from Donald Trump during the President’s speech in Phoenix tonight. 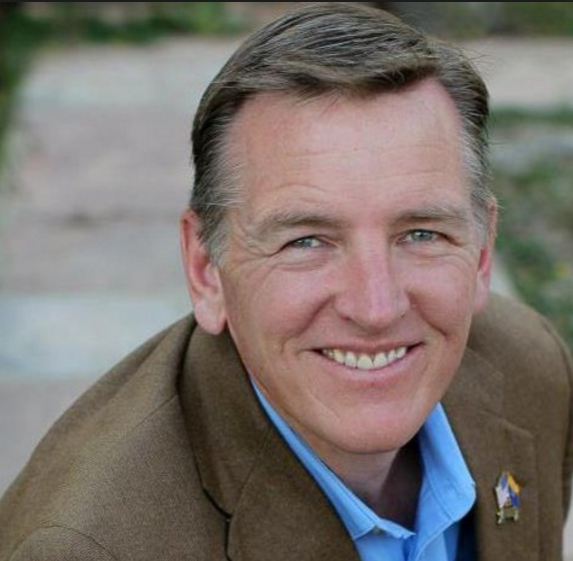 Gosar represents the state’s 4th congressional district, which includes Prescott and parts of Yuma. He suggested Trump return to issues around which he can claim victories during his first six months in office. Gosar criticized Phoenix Mayor Greg Stanton, who asked Trump to delay today’s rally, after the President’s comments about the violence in Charlottesville, Virginia led to a rise in racial tensions.